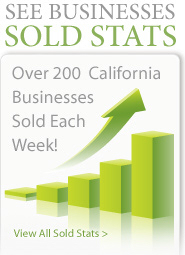 Below you will find all Wireless, Cellular, Cell Phone Store businesses for sale (and wanted to buy) in California. 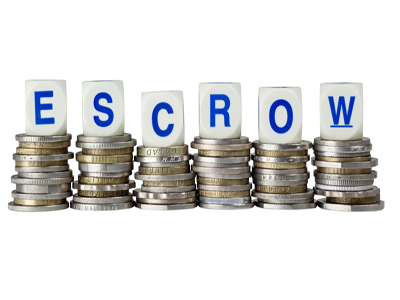 These business opportunities below are being advertised by owner/sellers, business brokers, agents, business buyers, and intermediaries. 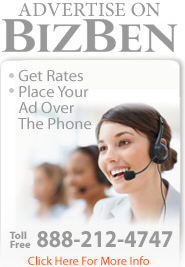 If you would like to list a Wireless, Cellular, Cell Phone Store business for sale or business wanted to buy posting on these pages go to: place a new business for sale or wanted to buy ad/posting on BizBen or phone BizBen Customer Support at 888-212-4747. Thank you. Easy to operate, On going training and support by metro by T-mobile. 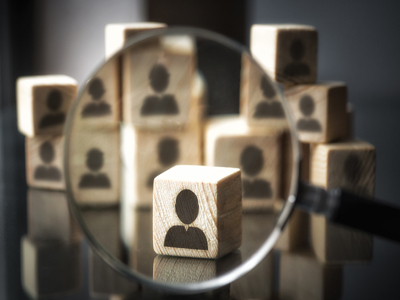 Semi absentee owner, new owner could improve sales and income. 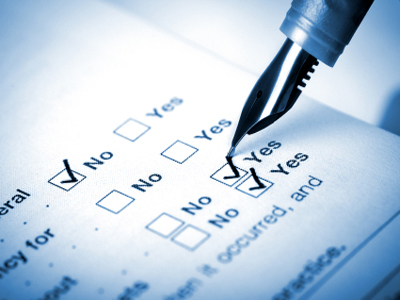 Sell metro phones, accessories and receive monthly service payment. Possibilities to grow and add more locations. 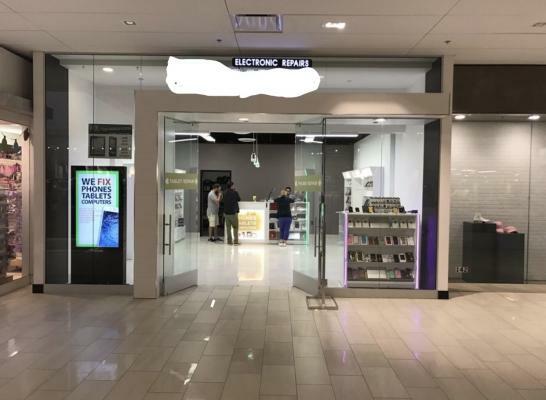 Busy and successful mall based cell phone and tablet retail store. 777 s.f. Store and a separa attractive kiosk. 4 years remain on their leases. Market rent is $10,300/month for both the store and the kiosk. Sells accessories and performs repairs with an exclusive lease for this major regional mall. 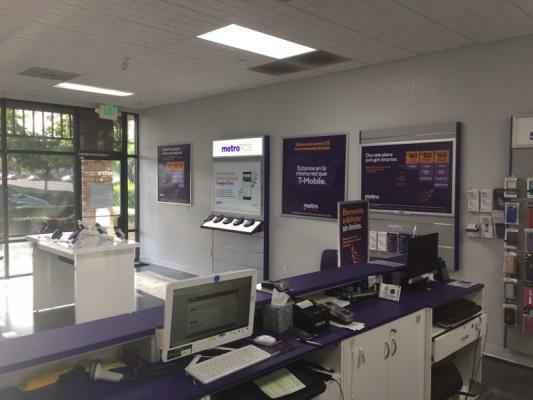 Successful multiple-store cell phone repair and sales in san francisco north bay area. 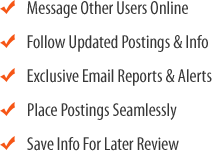 The company offers an extensive selection of phones, tablets, and other electronics as well as computer repair services and installation services for home security surveillance systems. 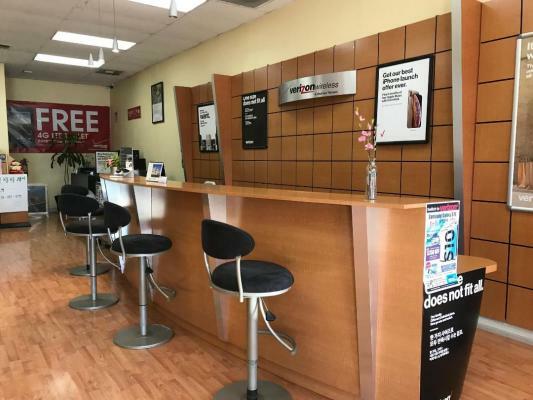 An Established Verizon Authorized Wireless Dealer in Santa Clarita. 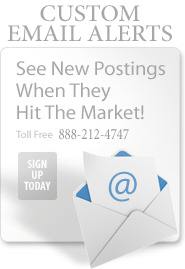 Great business in a good area with high potential to increase income volume with the right marketing for this business. 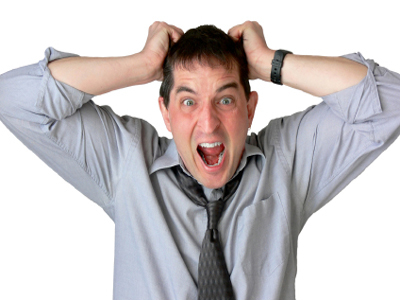 The business is offering pre-paid services plus cell and tablet repairs. For sale by owner. Established since 2008. Turn key operation. 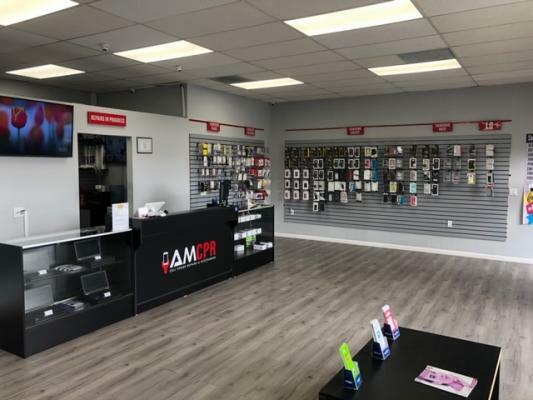 Well Established Metro by T-Mobile, Owner Absentee, Average phones sales about 125 a month, Rent $1,500/month, in addition to phone sales, the store makes profit from phone accessories and phone activation's. 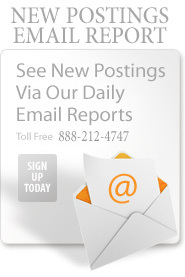 For more details call Broker. Gross sale $9,600. Net income $5,000. Rent $2,700. Current owner has operated for 15 years. So this store has many loyalty customers. Current owner doesn't do marketing. 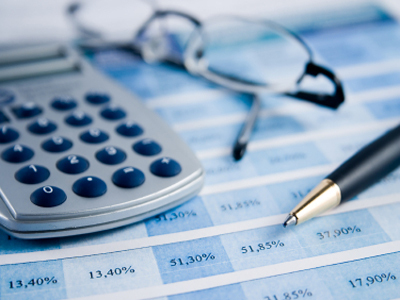 If new owner do marketing, sales amount will be increased. This store has potential. It is located busy beach blvd. Must see. 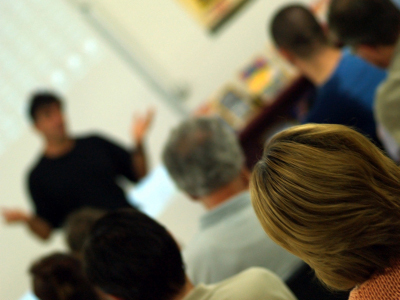 Two locations available in pasadena and chatsworth. 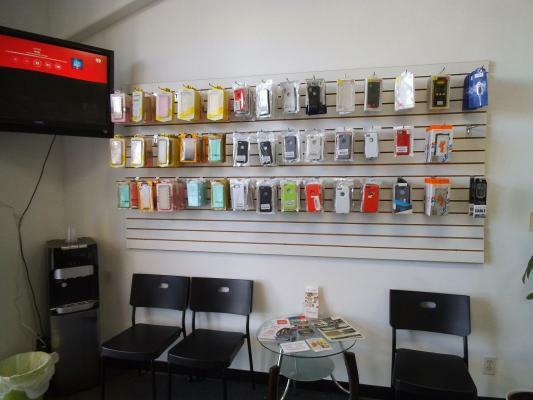 Cellphone repair and accessories currently operating under a franchise. Businesses are being sold without the franchise. 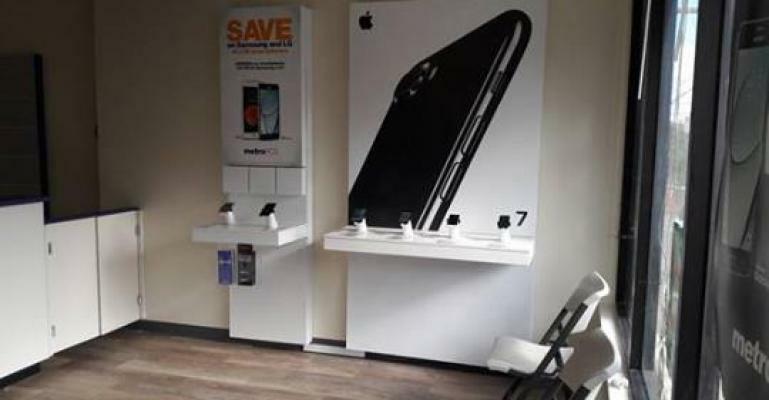 Cell phone store with repair business for sale. This business has been there for long time and there are many royal customers. Rent : $2000(4ys +5op) and size of 1000sq. 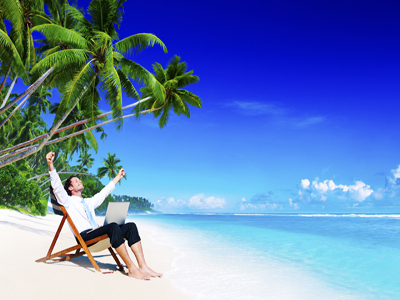 Monthly sale from $22,000~35,000. Most of business from repair side. There's no employees and full time working owner. Cell phone and computer repair accessories store located in Coastal North County. 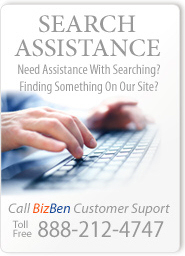 The business specializes in the repair of iPhone, iPad, iMac, Macbook, PC repairs and accessory sales. 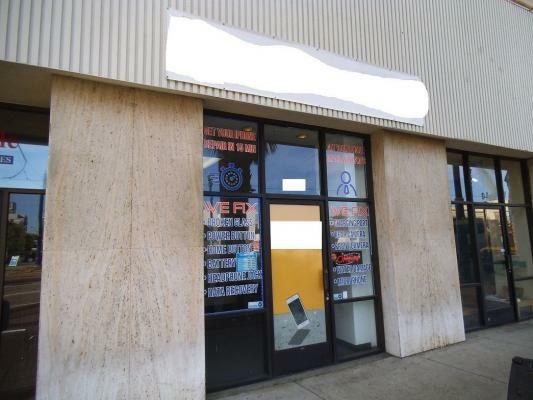 Great location on a very busy street in high end shopping district. 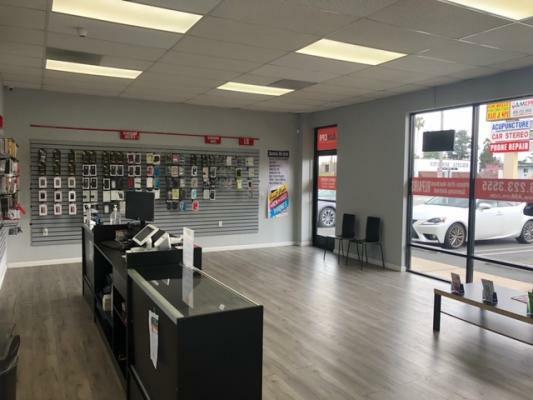 This Total Wireless store, located in one of the most dynamic and fast-growing areas in the San Gabriel Valley, offers wireless service plans and phones as well as accessories to customers. No franchise fee is required. As-is, Asset Urgent sale. Cell phone repair shop located in Busy Downtown Long Beach. Surrounding area is in heart of downtown Long Beach. They have a good lease with low rent. Gross Sales Approximately $60k/year. Asking $55k for the shop with everything in it. 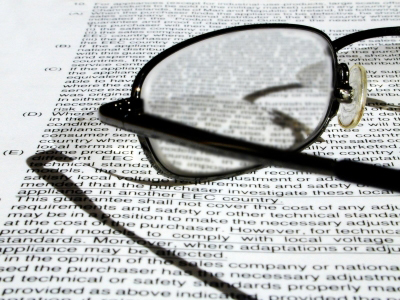 Lease allows for any General Retail. 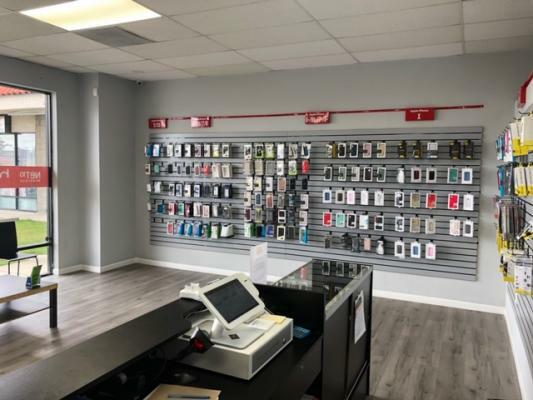 Busy cell phone store with activation, repairs and computer repair shop for sale. This store located no competition area. Rent is $2800 and size about 1000sq. Monthly sale around 7000~12,000. Low monthly Rent, Low over head, easy to operate metro training and support. 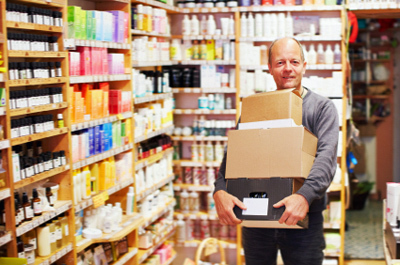 Semi absentee owner, new owner could improve sales and income. Sell metro phones, accessories and receive monthly service payment. Possibilities to add more location. 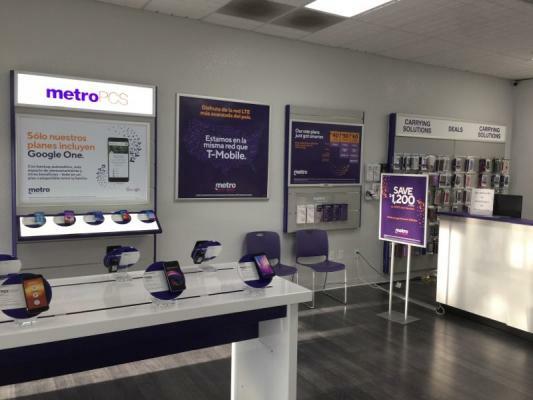 Metro PCS Cell Phone sales and repairs, High traffic retail center, great lease, Purchase price includes inventory and training. Great Google service ratings. Clean store. Easy access from street and freeways. 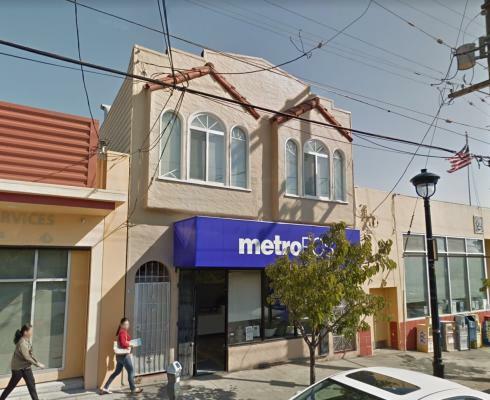 High concentration of demographics ideal for the Metro PCS customer. Busy shopping center. Profitable cell phone repair and hobby shop for sale. Rare opportunity to own profitable hobby shop. Part time owner. Established in 2012. Cheap rent size: 1,664 sf and rate: $3,465 / mo. 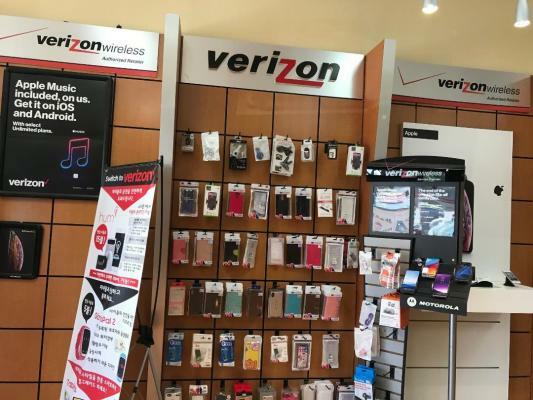 An exclusive Verizon store at a prime corner location walking distance from a busy mall in Los Angeles with great lease terms is available for sale. Clean Books and Records. Seller Carry is available for a qualified buyer. Price: $35,900. Adjusted Net: $31,200. 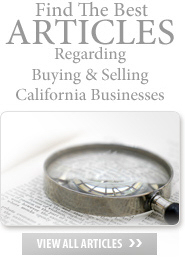 Call Sammy Rahmatti at 925-932-2450.